The range of Jewellery and Watches offered is impressive. An important aspect of the shopping experience is not just the range of products on offer. Great customer service is a must. 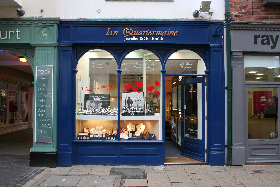 The team at Ian Quartermaine are highly knowledgeable about jewellery and watches. 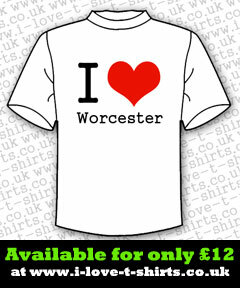 The customer service provided by Ian Quartermaine from their Worcester Jewellery Shop is of a very high standard.